Monday’s NBA preview breaks down the feature game between the Minnesota Timberwolves and Houston Rockets, along with NBA tips for all other matches being played today. Final Thoughts: Opponents in the first round of the 2018 playoffs, the Houston Rockets are still in the hunt for back-to-back top-place finishes in the Western Conference, while the Minnesota Timberwolves are clinging to the slimmest of hopes of playing in the post-season. The third-placed Rockets boast a 43-26 record after winning 10 of their last 11 games. After going down 106-104 to the Warriors, they accounted for the Suns 108-102. 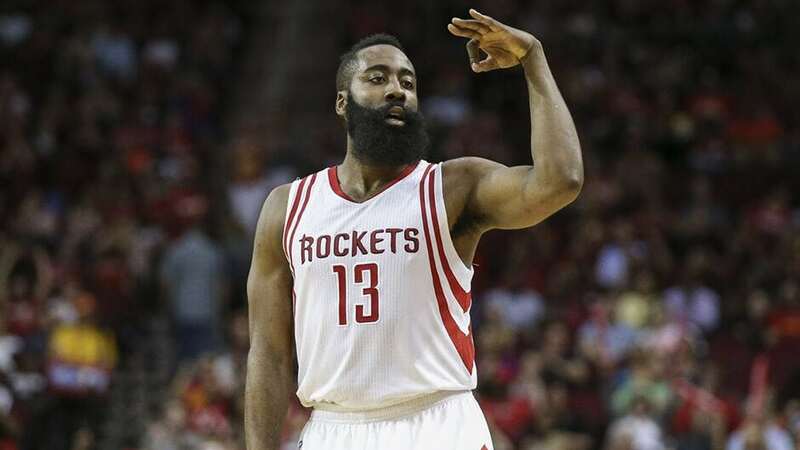 James Harden racked up 41 points and was one rebound shy of a triple-double against Phoenix. He has been listed as questionable for this clash. The 32-37 Timberwolves sit 10th and lost their last two – to the Nuggets and Jazz on the road – by 20-plus points. Karl-Anthony Towns has been a tower of strength, averaging 24.6 points and 12.2 rebounds per game. Coming into this season, the Rockets had won 23 of their last 27 against the T-Wolves. The dominant run included a 4-1 drubbing in the first round of last year’s playoffs. But Minnesota have doused Houston in both encounters so far in this campaign. They prevailed 103-91 in December and 121-111 last month, both in Minneapolis. Towns was outstanding in both wins, while Jeff Teague had 27 points and 12 assists in the latter. Harden tallied 42 points in the most recent clash. However, the Timberwolves have lost their last 13 straight in Houston. They are also an abysmal 9-27 away this season and have lost seven straight on the road. The Rockets are 24-10 at home and have won five of their last six at Toyota Center. Despite doubt over Harden’s fitness, the Rockets shape as a solid option against a modest line.